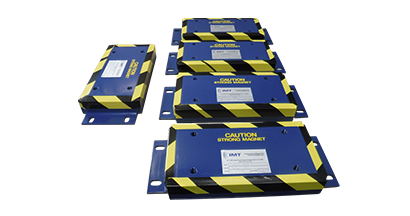 Specializing in Industrial Magnetic Equipment. 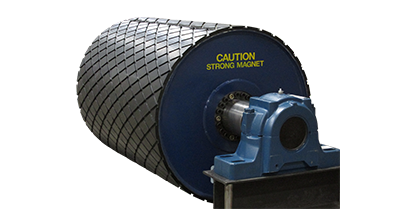 We are a leading manufacturer & supplier of industrial strength magnets in Canada. 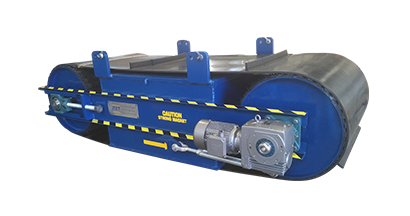 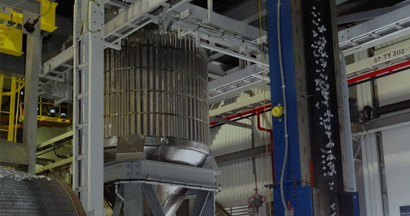 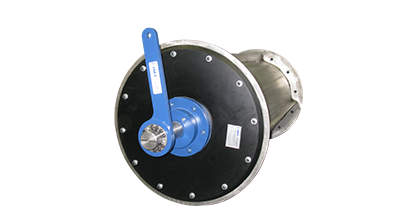 Our product line consists of Suspended Plate Magnets, Cross Belt Separators, Magnetic Head Pulleys, Plate Separators, XHD In-Line Chute Separators, Vertical Magnetic Conveyors, Drum Separators, Lifting Magnets and Magnetic Sweepers. 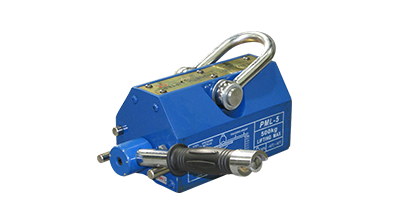 Our equipment is available in Ceramic (Ferrite) or Rare Earth (standard or high temp) configurations. 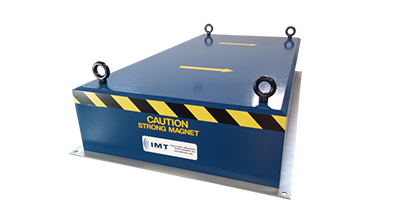 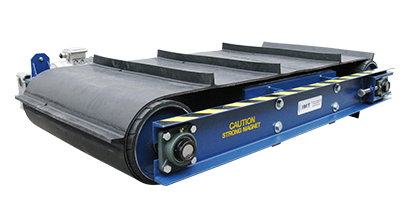 IMT offers custom designed and manufactured industrial magnetic equipment suited to provide the most effective solutions for existing locations and structures. 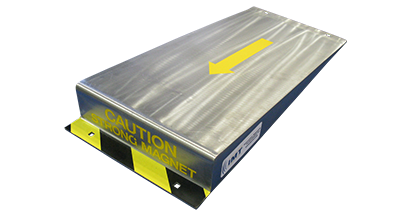 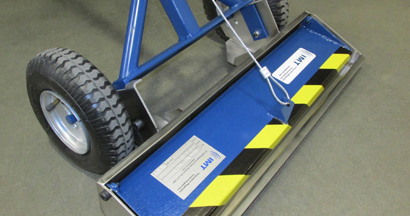 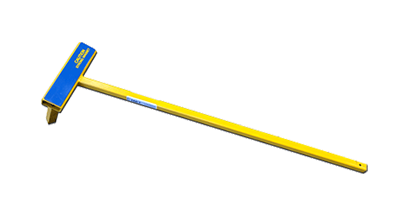 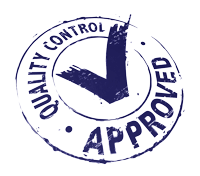 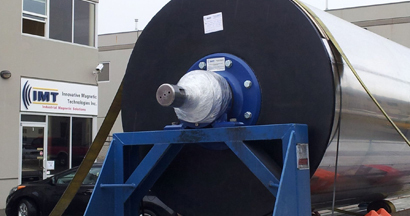 Our custom designed magnetic equipment not only provides maximum effectiveness, but reduces installation costs.